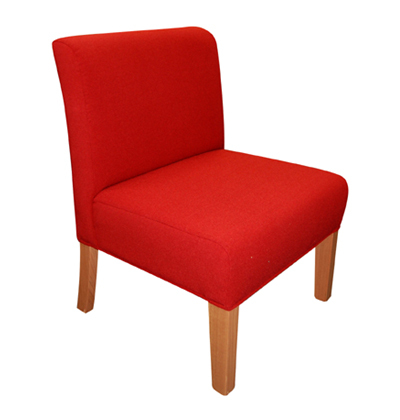 Add a pop of colour to your next fit out with The Hayley Chair. 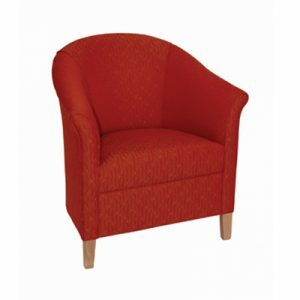 Due to its sleek design, the Hayley suits a variety of interiors. Featuring an upholstered body with durable timber legs, the Hayley provides comfort as well as style. 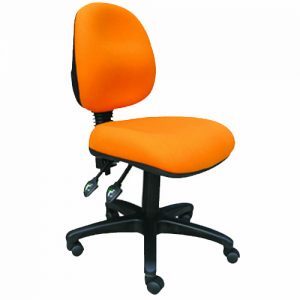 Due to its comfortable backrest, the Hayley offers support for prolonged use. 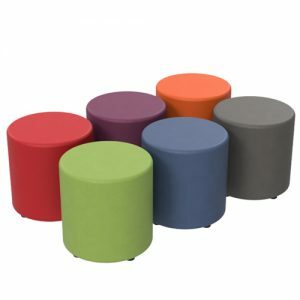 As a result, it’s ideal for receptions, break out areas and library spaces. 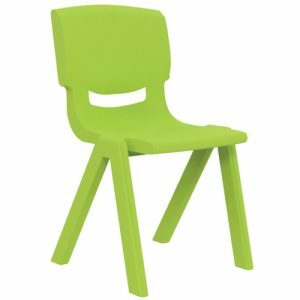 Due to its generous seat, the Hayley is suitable for both students and teachers. 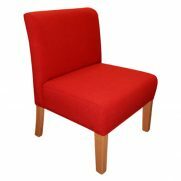 The Hayley Chair is currently available in red fabric upholstery. 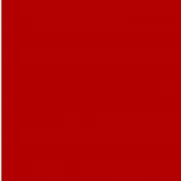 Custom colours and fabrics are also available on request.